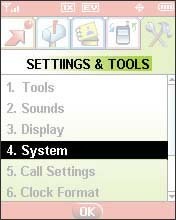 From the main screen, press OK to choose Menu then select Settings & Tools. Select System then press OK. 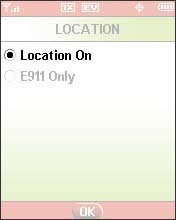 Select Location then press OK. 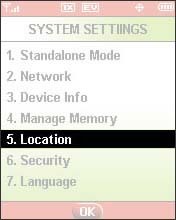 Select Location On then press OK.